Helena graduated in 2014 with a Master in Risk Management from IGR-IAE in Rennes and a Master of International Business from East China University of Science and Technology in Shanghai. After studying and working in China, she joined BNP Paribas in Milan in the Equity and Commodity Derivatives team where she gained a two years’ experience. 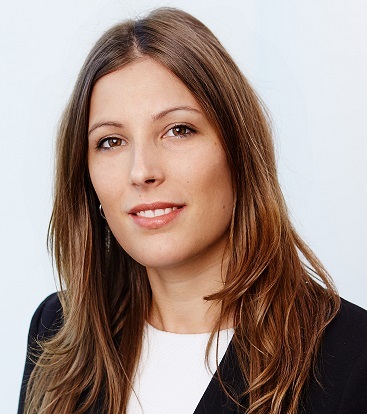 In April 2016, she joined Vontobel and became Responsible for the Public Distribution in Italy. Over the past few years, she has been committed to developing the Italian market for the investment bank and helping the issuer to become one of the most traded issuers on the Italian Borsa Italiana’s SeDeX market. Since the beginning of 2019, she has held the role of Structured Products Sales where she now covers the distribution of structured products to institutional clients.